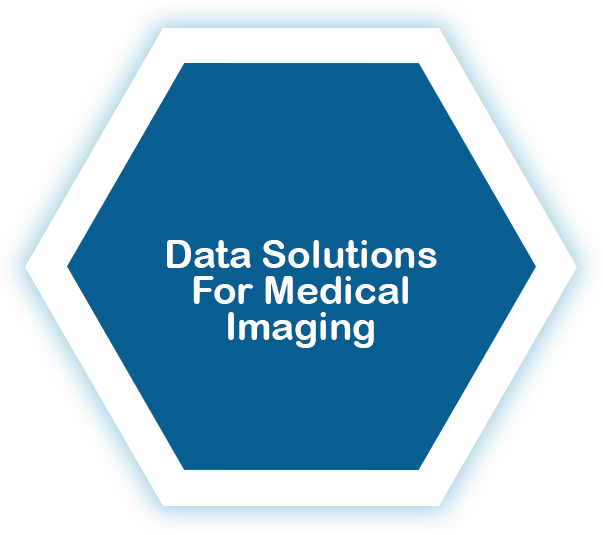 Dicomatics is a care-centric organization providing a full suite of data management solutions for medical imaging clients. 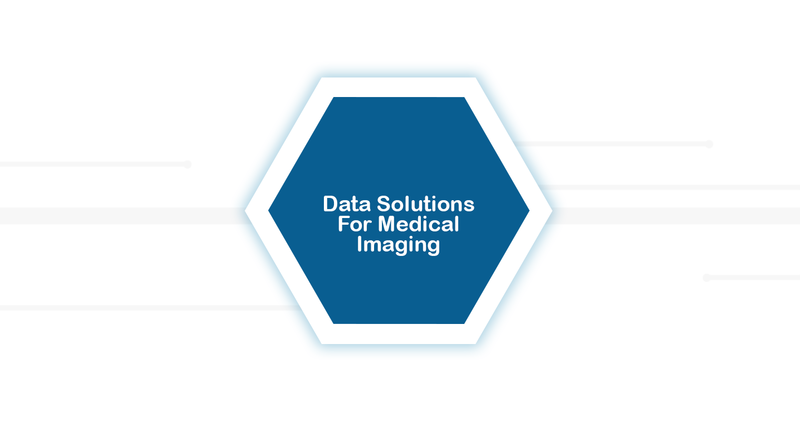 Our medical imaging and data management solutions include enterprise-class data security, data quality assurance, and migration that ensures clean data to ultimately help decision-makers provide better care. Dicomatics serves leading academic medical centers, hospitals and healthcare organizations, research organizations, and medical imaging centers. Providing advanced expertise at just the right price point, we help clients make the complex shift from legacy to state-of-the-art systems including the cloud. Dicomatics was founded by an experienced team to bring a proven methodology that expedites completion, ensures HIPAA compliance, and notably reduces risk when it comes to multifaceted data initiatives. We also provide the assurance that all work is completed securely at our US-based offices.